I did not feel comfortable in my own body anymore. I knew something had to change and I tried so many things. I started off with different protein shakes, then I moved on to green tea tablets. Although I felt good taking them, the results were just not there. I gave detox tea a go for a while and it was at this point I was starting to get really demotivated. It seemed as if everything I was trying just was not working. I have faced so many challenges because of my weight. It has had a big influence on everything I do, even walking up the stairs in college would leave me so tired by the time I got to class. Not only this but I would struggle with constant breathing problems and whenever I found nice clothes I wanted they would never seem to fit. It got so bad a one point I could not even zip up my own coat! 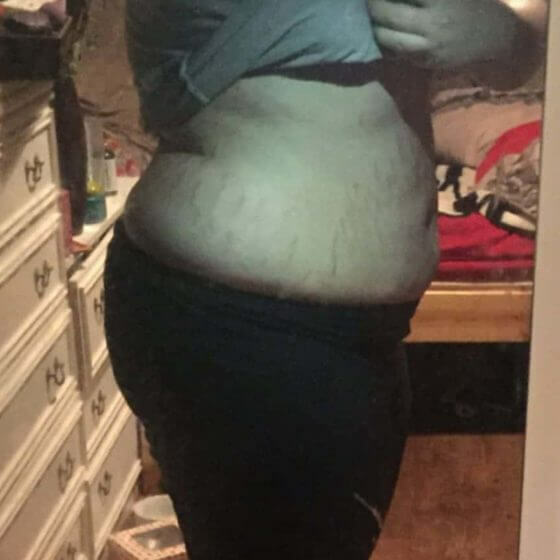 I just needed something to not only give me my confidence back but help get me healthy again. Then one day I was searching around on the internet and found Shake That Weight. After reading all the good reviews and success stories, I decided to give it a go. Why not? as it was so cheap in comparison to other products. At first I was apprehensive, having tried so many dieting products in the past with no luck but I was so determined this time and stuck at it. 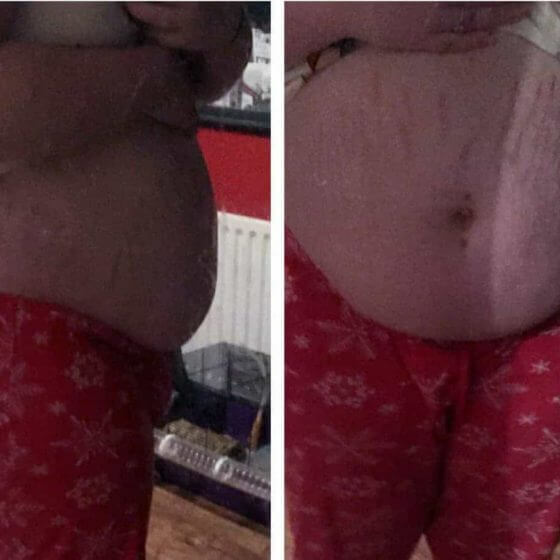 After the first week I started to see results and this motivated me to stick with it, as I had now found something that was working! The chocolate shake, chicken soup and veg noodles were my favourite products and made it easy for me to get through the diet. Two months soon went by and I had lost 2 stone*. I was over the moon and could see the changes in myself, not only physically but my breathing was easing up. That is why I felt compelled to submit my own story so that I can inspire others and promote what I good diet I believe this is.